​Urban Neighborhood Initiatives is a non-profit corporation that works with communities in urban neighborhoods to build safe and thriving environments where people want to live, work, and play. We believe every neighborhood should be a healthy and safe place to live. To maximize our impact, we concentrate on a specific neighborhood at a time to develop a plan that meets the community’s needs. 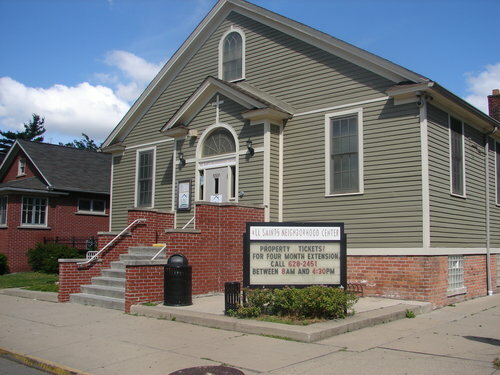 UNI is based in the Springwells area of Southwest Detroit, a 1.3 square mile neighborhood bounded by Fort, Dix and Waterman Streets. ​When UNI was formed in 1997, Springwells suffered from gang activity, drug use, and prostitution and had few positive opportunities for youth. 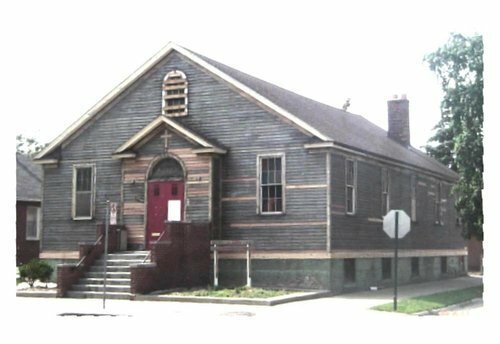 All Saints Catholic Church launched UNI to revitalize an empty church building into a center for neighborhood development. After nearly a decade of work with community residents, businesses, and partner agencies we renovated the All Saints Neighborhood Center. While revitalizing the All Saints Neighborhood Center, UNI purchased eight vacant lots across the street from the Center and built Springdale Green for people of all ages to relax and play. While building the Neighborhood Center and Springdale Green, we engaged residents in identifying the needs of the neighborhood and implemented our model of change. We grew a youth development program that provides out-of-school learning, youth employment opportunities, and leadership training to form future leaders in the community. We revitalized three city parks, beautified additional green spaces, and developed a land stewardship program that engages residents to maintain over 10 acres of land in the community. We created Southwest Detroit's only bike shop to provide a source of affordable transportation for the community. We have hosted countless community meetings and neighborhood gatherings to connect members of the community to one another.